Naturally ,these mobility scooter batteries come to you fully charged and ready to be used. 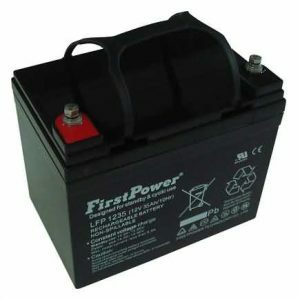 Therefore, we know that the quality of these battery products are of a high standard. Because of our confidence in there quality . 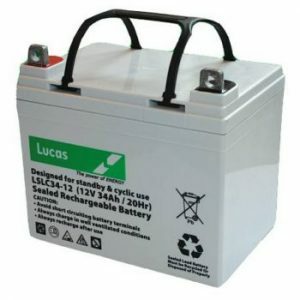 So we do give a 12 months guarantee with all our scooter and wheelchair batteries . 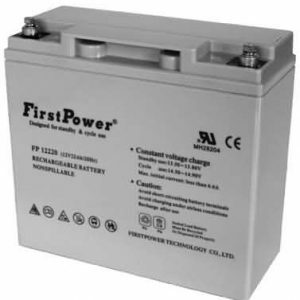 Of course, Mobilitybatterystore is geared up to supply as many mobility batteries as possible. Especially for the Days Medical vehicles. Consequently, we endeavor to help the unfortunate people with special needs due to ill health or indeed just old age. Helping then comes in the form a offering a deduction in VAT if they are registered disabled. Our owner Eric Roberts also keeps a helpful and up to date Blog. Bringing information and stories that may be interesting to our readers. 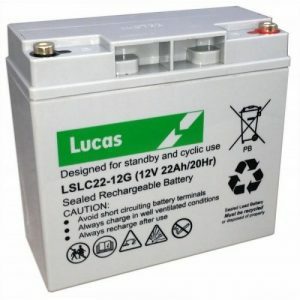 However, batteries are what drives power wheelchairs and mobility scooters about. Especially, the ones needing to be replaced because of age of the batteries. 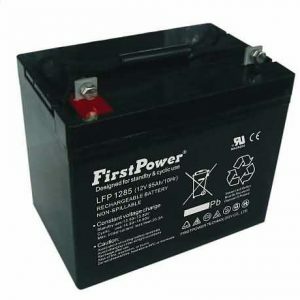 Supplying, Days Medical Batteries, to their owners knowing that they will be getting and excellent product. 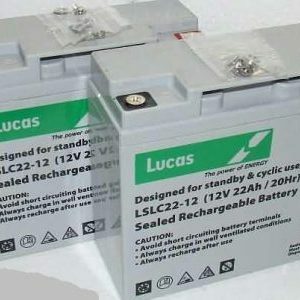 Of course, such as FirstPower, Lucas and Powersonic batteries. 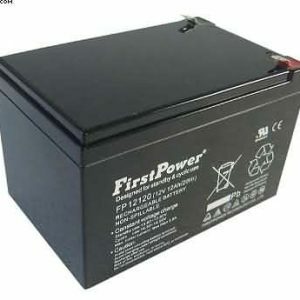 Firstpower Batteries - all with free next Working day delivery.